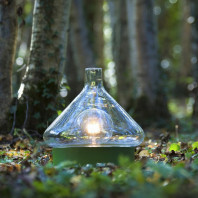 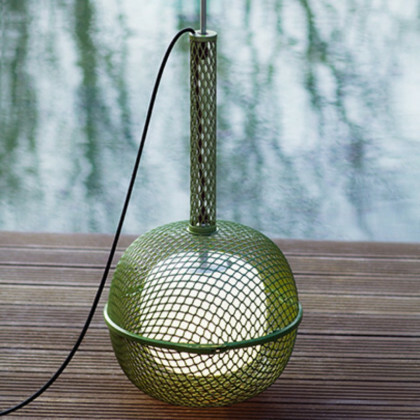 Noctiluque, designed by Philippe Nigro, is a utility lamp that can be transported anywhere. 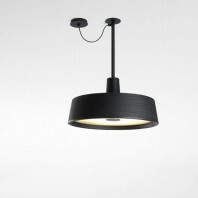 It is composed of a double protective skin and a shield grid so that it is very solid. 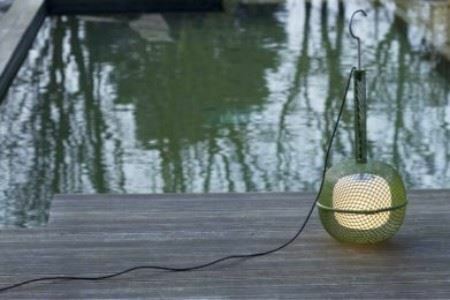 The long power cable provided (5 meters) allows it to be placed even in remote places: in your lawn, on a garden table, or even in your bushes to create an amazing atmosphere as the night comes. 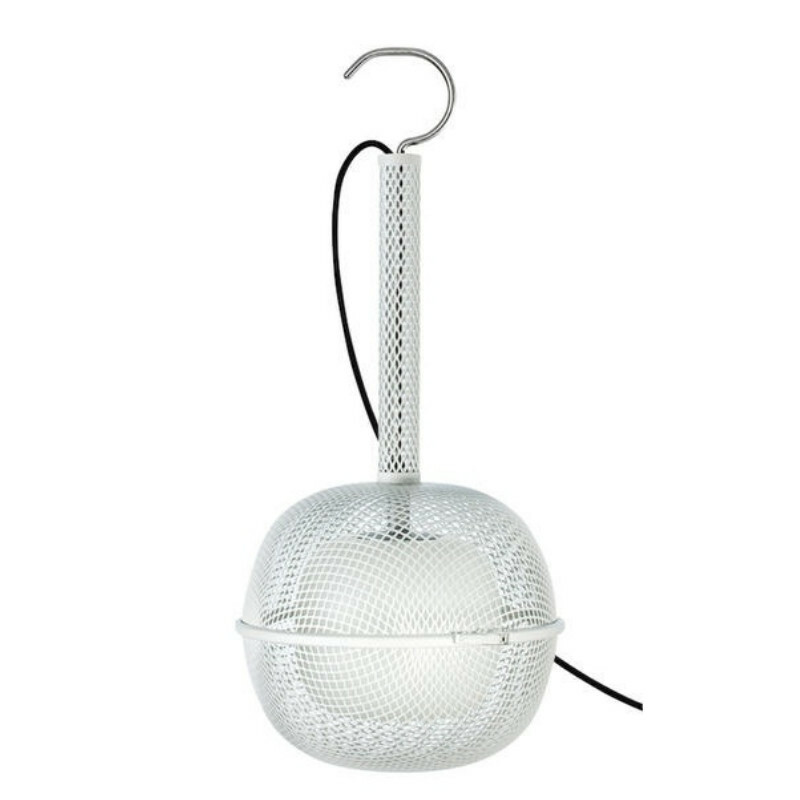 The light bulb, encircled by a white diffuser, seems to be levitating in the sphere. 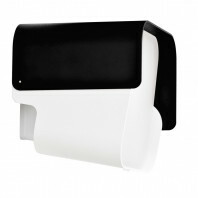 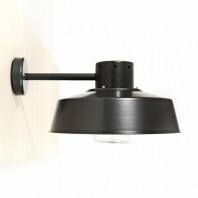 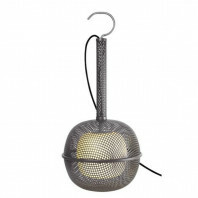 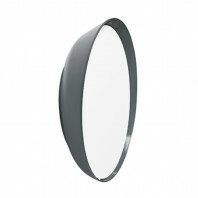 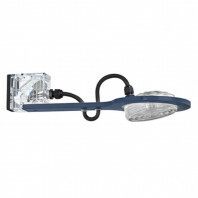 It provides a diffused, non-glaring yet very efficient light. 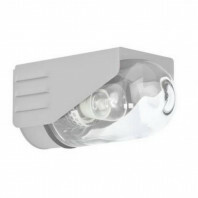 The Noctiluque is certified IP55, so do not fear the rain or the wind. 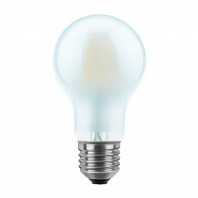 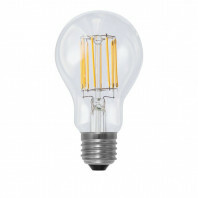 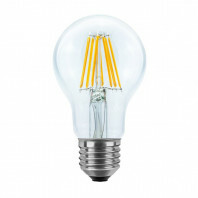 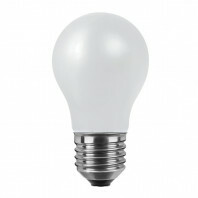 The specification of the light bulb, which is not provided, are: E27 - 23W max Ø 55 mm - H 150 mm max. 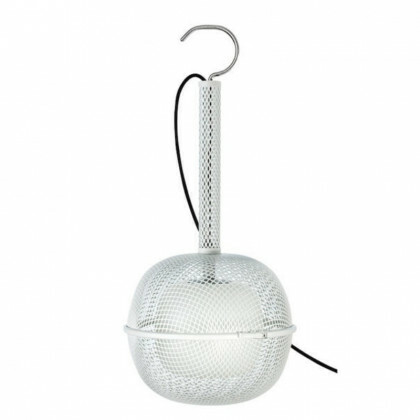 You can choose between 2 different models: the model 1 is aimed to be suspended thanks to its hook, or it can simply stay on the table thanks to its flat base. 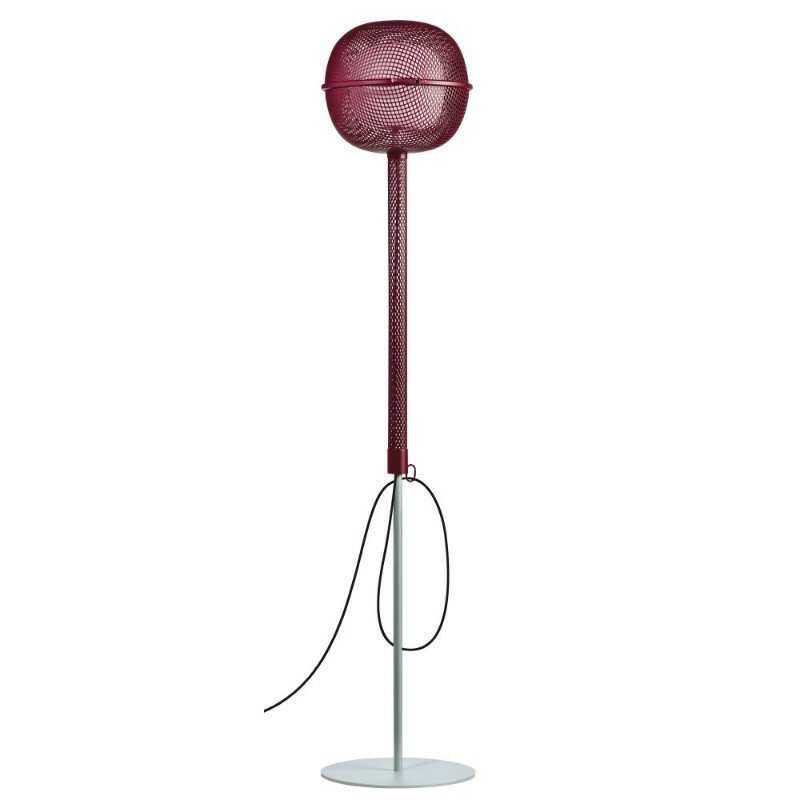 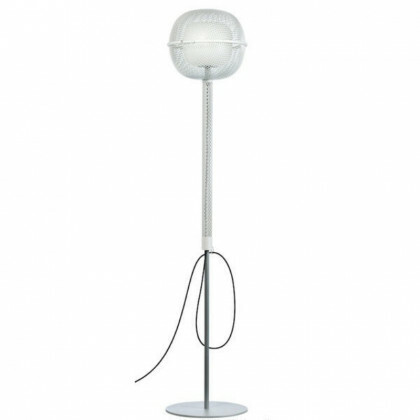 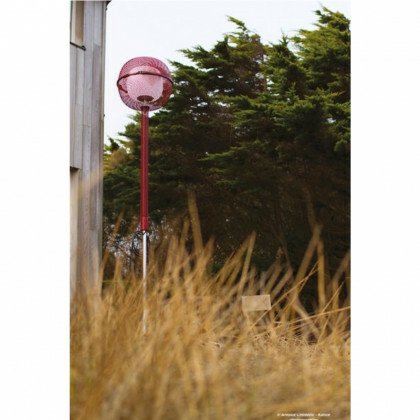 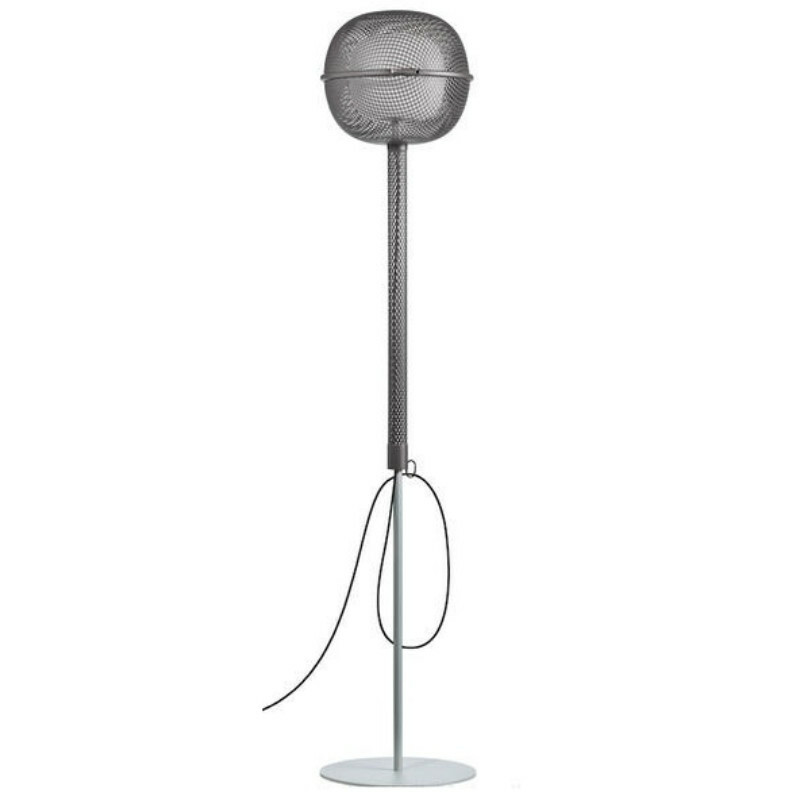 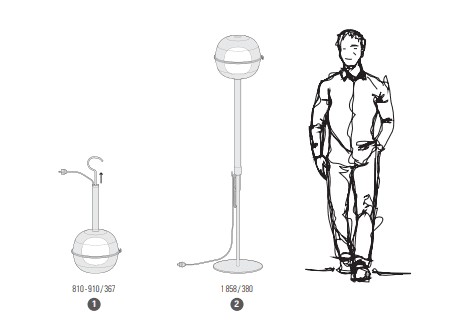 Model 2 is provided with a stand, and therefore becomes a floor lamp aimed at gardens and terraces. Roger Pradier is a french brand that has been lighting hotels, terraces, restaurants and gardens for over a century. 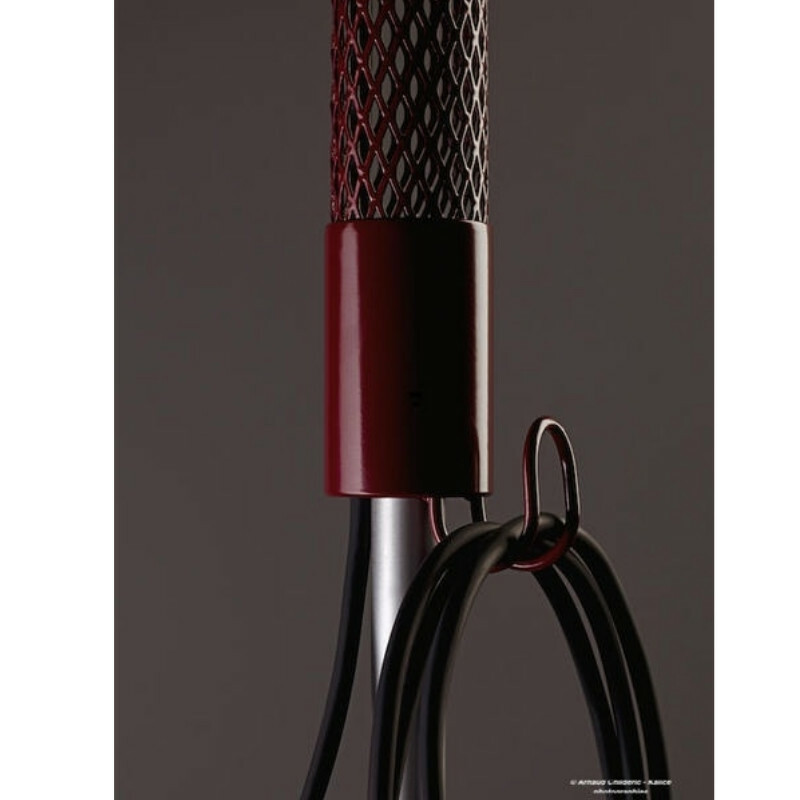 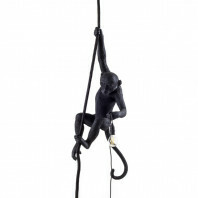 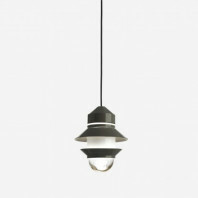 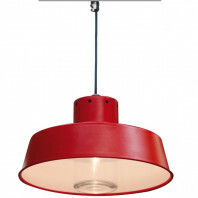 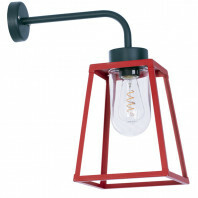 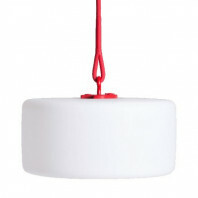 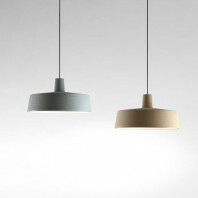 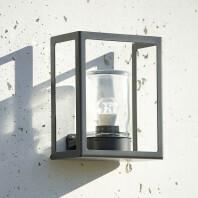 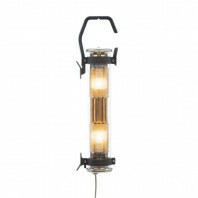 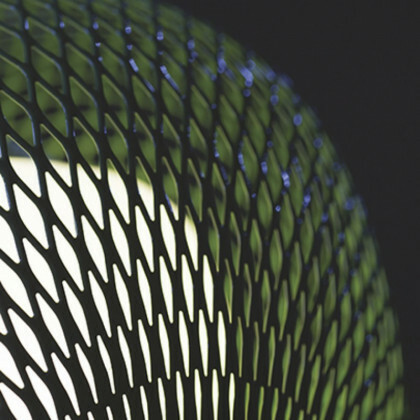 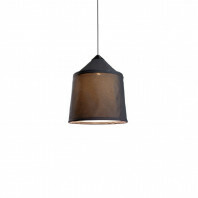 Roger Pradier focuses on quality, willing to provide lamps that will last for years. 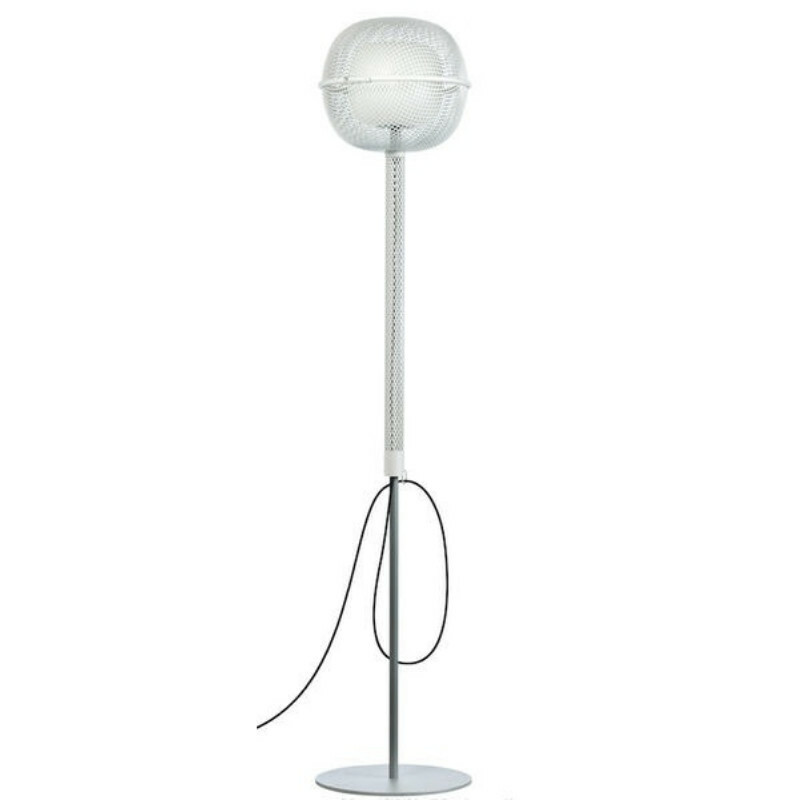 Indeed, every Roger Pradier lamp comes with a 25-year warranty against corrosion; a real pledge.